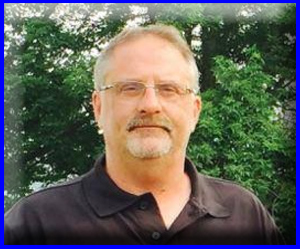 We invite back to the show, Jennerstown Speedway GM, Billy Hribar. 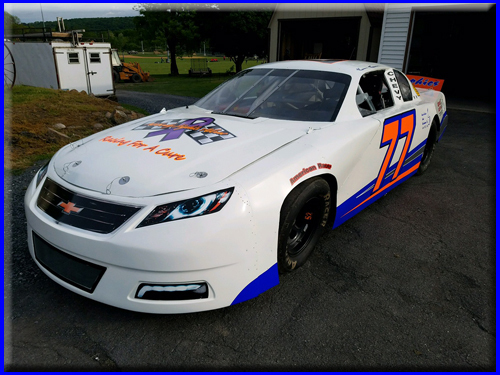 Listen in as Pete and Billy give you info on upcoming events including the Super Cup Stock Car Series on July 8 and August 26 and the ISMA race on July 15! There is not a more family-friendly track anywhere and kids 12-under are FREE! Plan your trip to this storied PA track today! Our Featured Driver this week is a fan favorite! With a racing career that spans four decades, Super Cup Stock Car Series and also now ARCA driver, Kevin Kromer, talks to Pete about his storied racing, his battle with cancer and his very bright future. 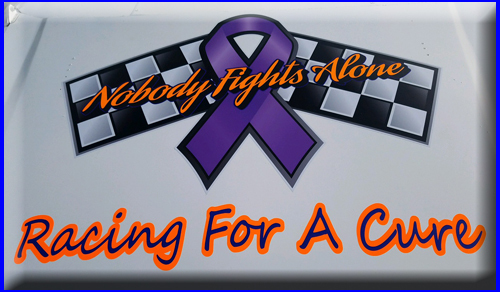 Follow the links below to contact the Kromer Racing Team about donating to Racing for a Cure.